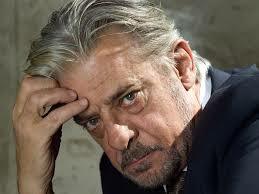 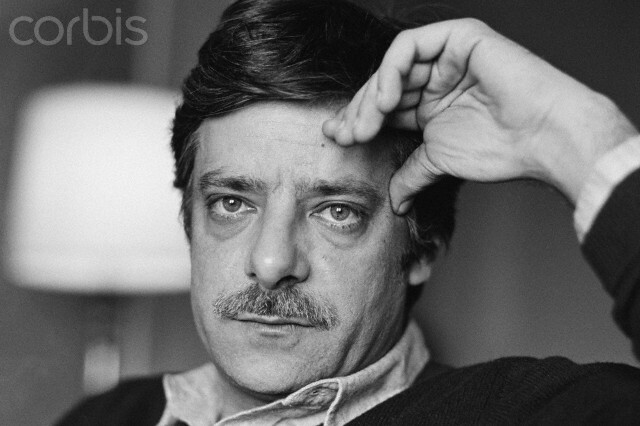 Giancarlo Giannini (born 1 August 1942, in La Spezia, Liguria, Italy) is an Italian actor and dubber. 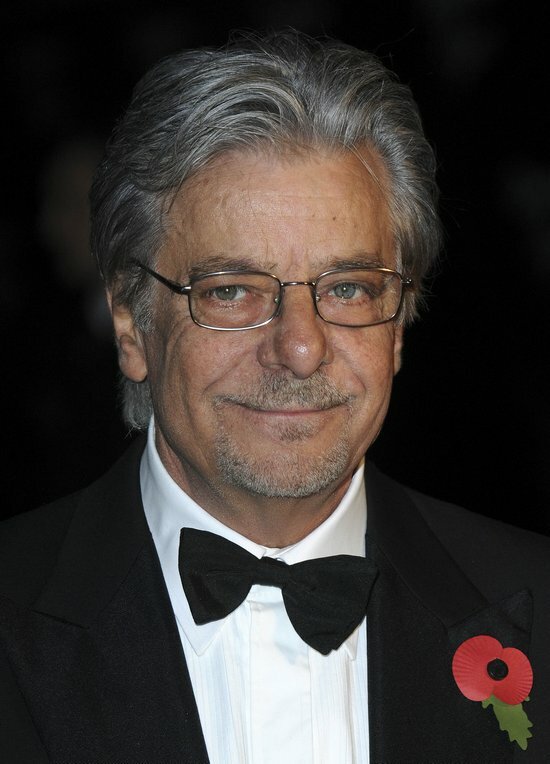 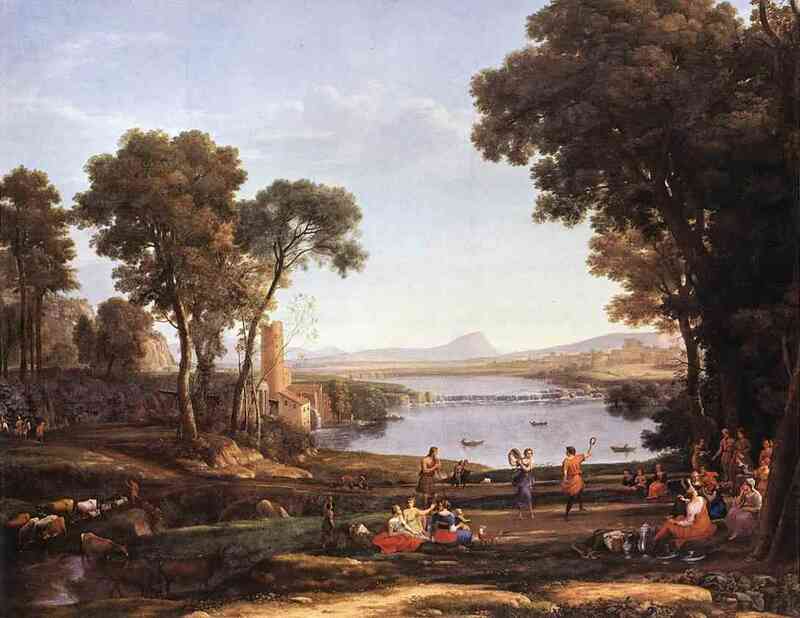 He studied at the Accademia Nazionale d'Arte Drammatica in Rome, and made his film debut in a small part in I criminali della metropoli in 1965. 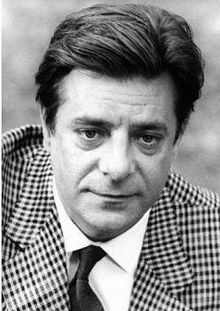 He appeared in supporting roles in Anzio and The Secret of Santa Vittoria, and starred in the original version of Swept Away. 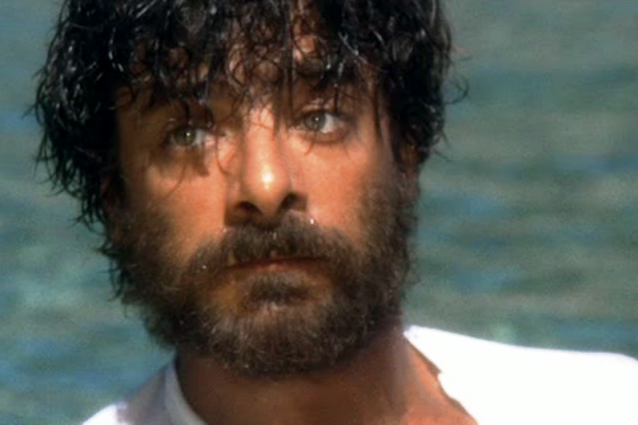 In 1971, he appeared in E le stelle stanno a guardare, a television adaptation of A. J. Cronin's novel, The Stars Look Down. 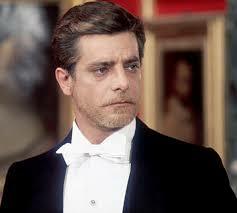 In 1976, he starred in Seven Beauties, for which he was nominated for the Academy Award for Best Actor, which is unusual in that his performance was given entirely in Italian. 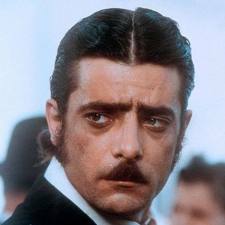 He dubbed Jack Nicholson's voice in the Italian release of both The Shining and Batman; he is the official Italian dubber of Al Pacino. 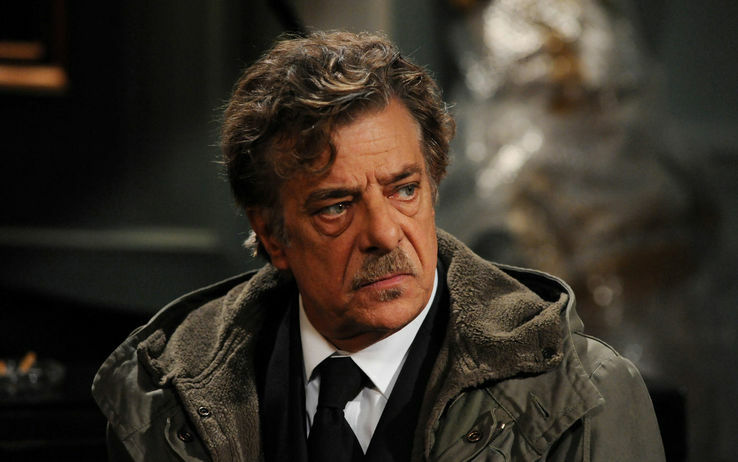 His fluency in English has brought him a number of featured roles in Hollywood productions, most notably as Inspector Pazzi in Hannibal. 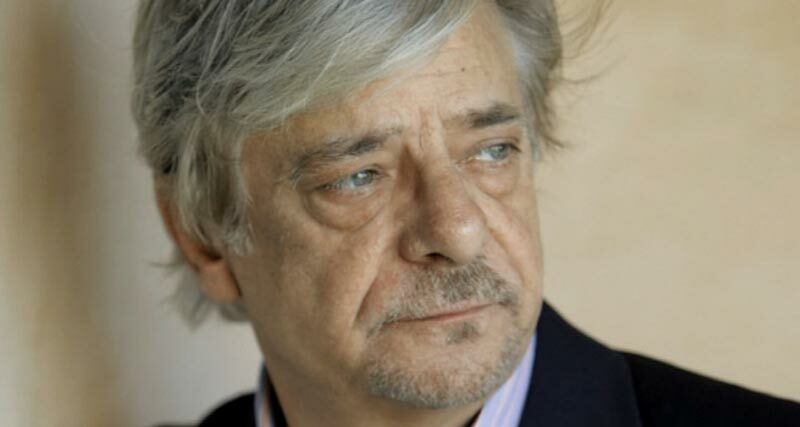 He also appeared in Man on Fire. 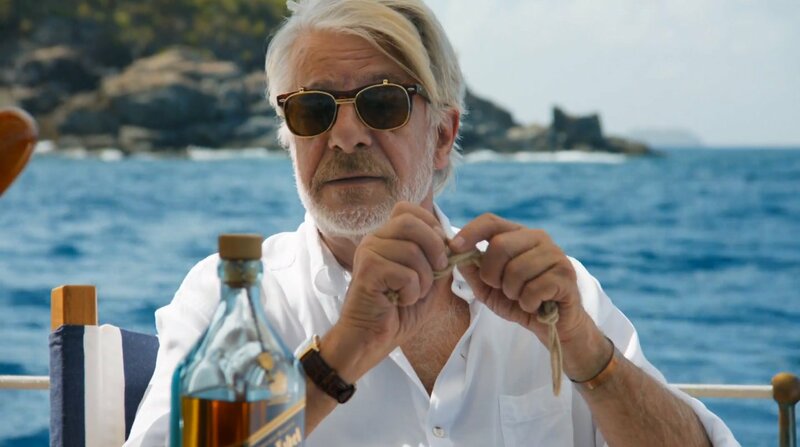 Perhaps his best-known recent role is as French agent René Mathis in the 21st and 22nd James Bond films, Casino Royale and its sequel Quantum of Solace.